Advice on how to draw on inner strength in difficult times, and how to make prayer a part of our lives. There are times in our lives -- for instance, a bereavement or a sudden job loss -- when we need to work to find some inner peace to help us through. Often, we may feel that we want to turn to something greater than ourselves for support. 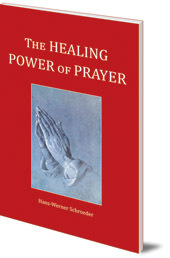 Hans-Werner Schroeder looks at different aspects of prayer, and describes how we can call upon powers within ourselves to help restore us. 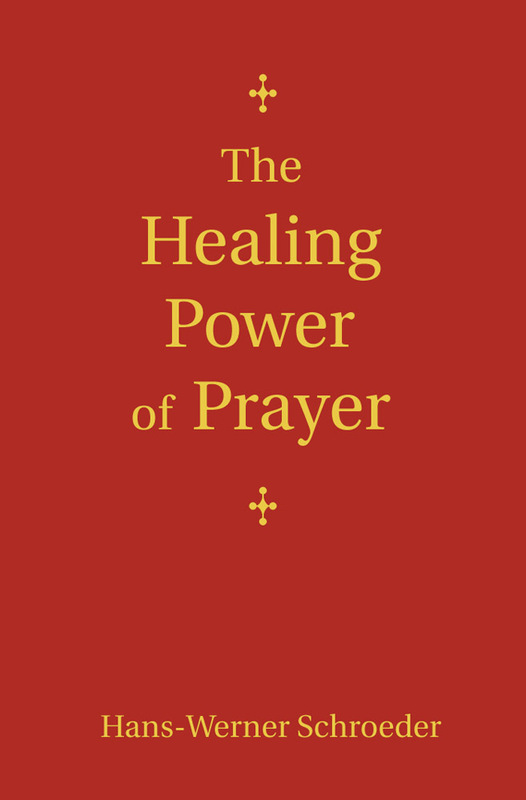 He gives practical advice on how to build prayer into our lives on a regular basis, and offers ways to maintain inner harmony and peace. Hans-Werner Schroeder (1931-2016) was a priest of the Christian Community. He taught at the seminary in Stuttgart and was the author of The Cosmic Christ, Necessary Evil, The Trinity and The Healing Power of Prayer (all Floris Books). Jon Madsen is a priest of the Christian Community.